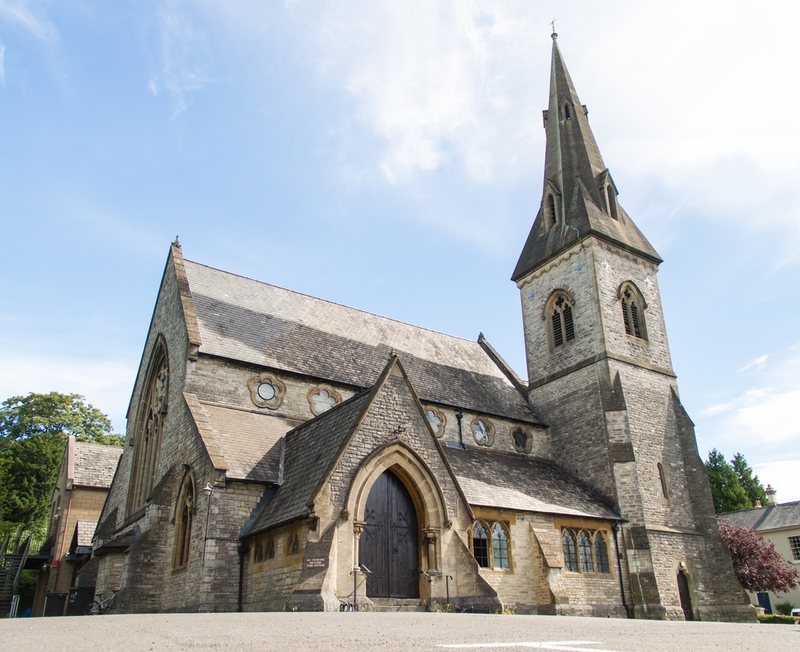 We are a lively evangelical church with a large multi-generational community from many church backgrounds. We hold a range of traditional and modern services suiting most worship styles. We run various activities across all age groups, with a vibrant children, youth and senior ministry. 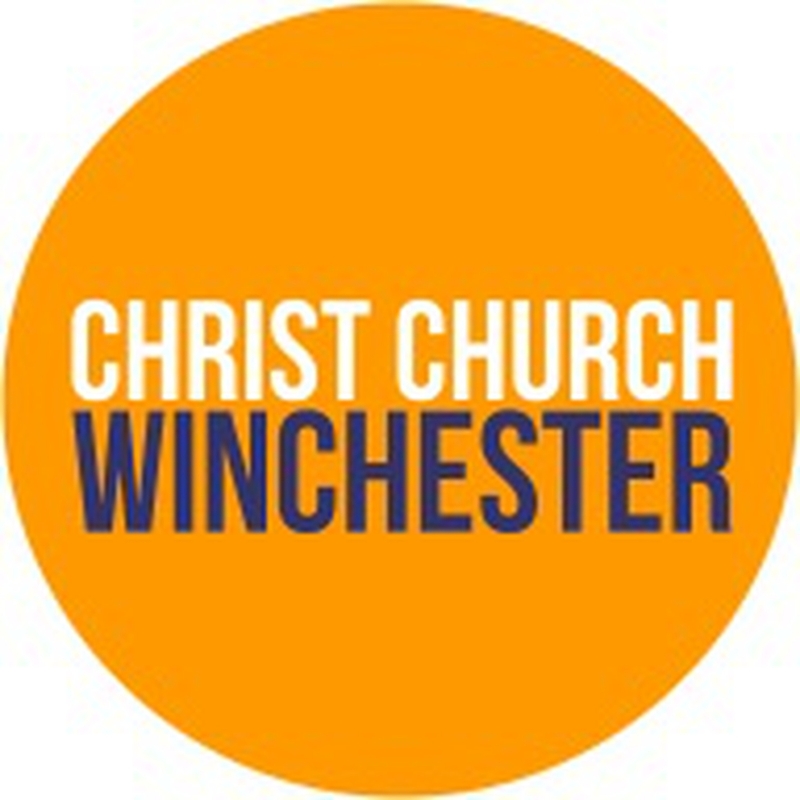 Our website is www.ccwinch.org.uk and we are on facebook, instagram and twitter @ccwinch. An informal service meeting to share in the book of common prayer, Holy Communion.